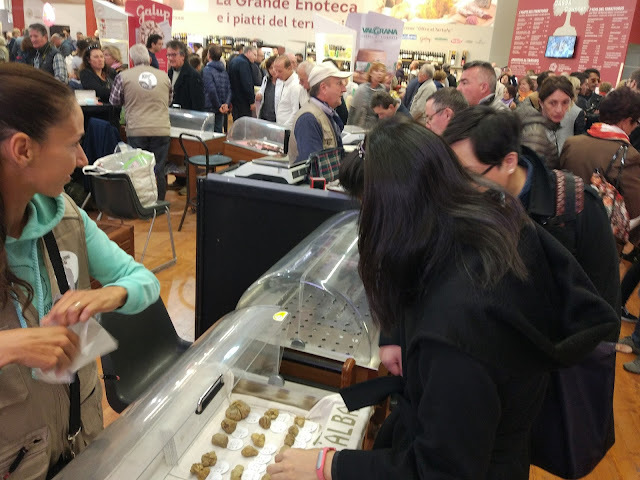 But this post is just about the Piedmont bit - more specifically, Alba and the white truffle festival. And it's more of a photo post than anything. Alba is only around a 2-hour drive from Milan's Malpensa airport - we landed, picked up a car, and drove straight there. 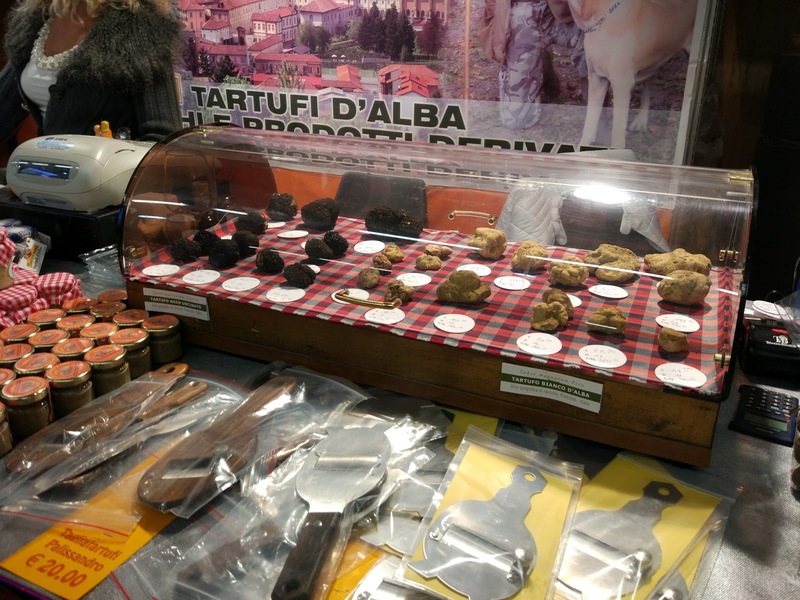 The white truffle festival takes place in Alba annually around early October to late November. 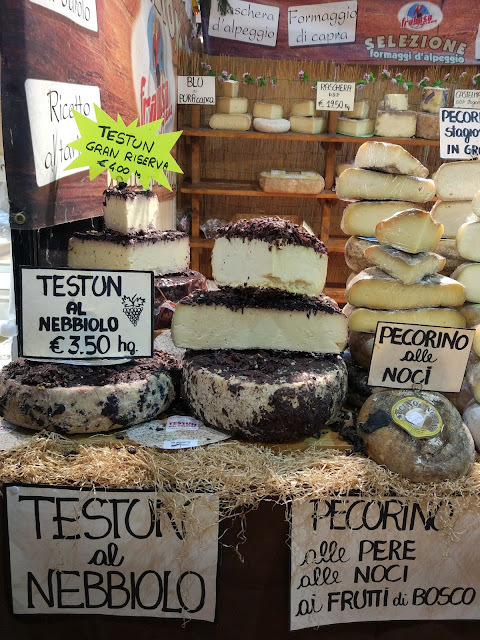 It's an amazing sight - basically imagine an indoor farmers' market, but instead of fruits and vegetables, almost every single stall is selling truffles and truffle-related things like truffled cheese, and local specialities like hazelnuts and wine. The hall smells amazing. The festival is on weekends only. 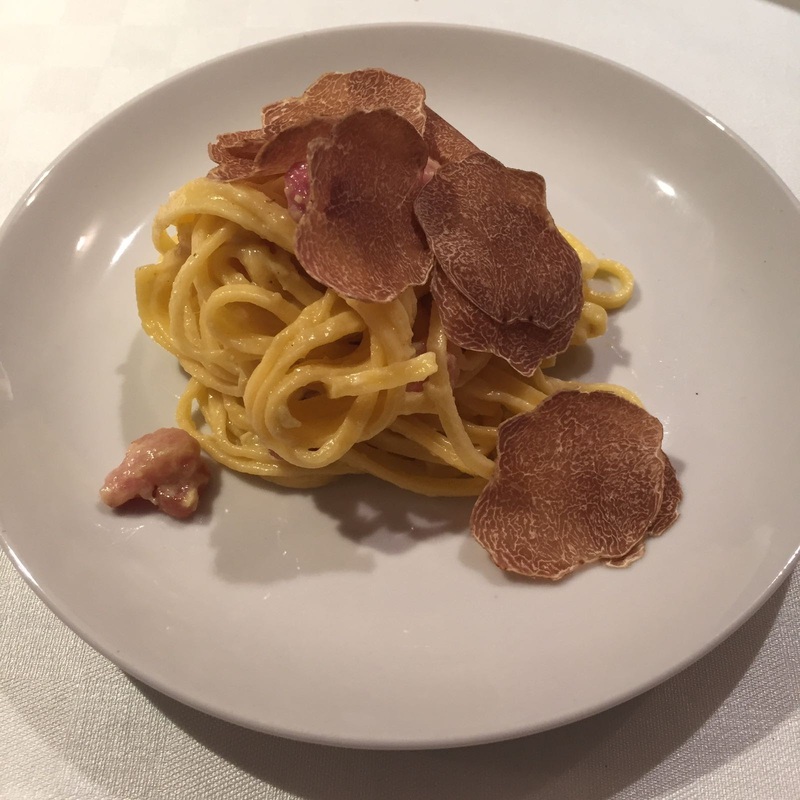 My #protip would be to book lunch at Piazza Duomo, the only three-Michelin starred restaurant in town (it's basically almost next to the truffle market) where they do a fantastic degustation. And go for the wine pairings - there's an option of doing wines from only small producers in the region and it was eye-opening. Here's a short blog post about how to book, with some more of my shoddy phone pics. Go to the market in the morning, have a browse, go to lunch, and then go back to the market in the afternoon to buy your truffles etc. 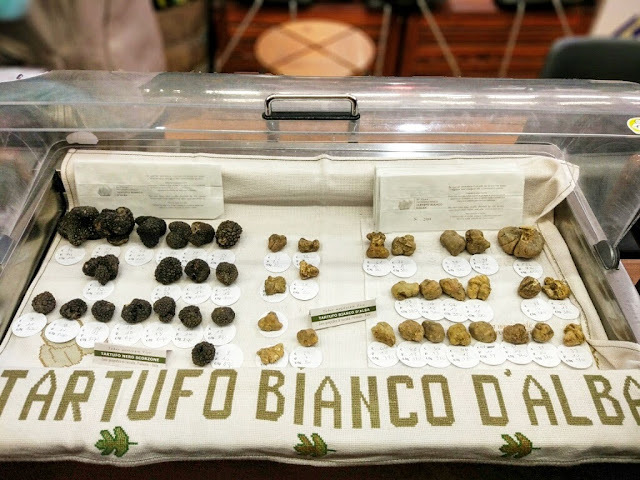 White truffles for breakfast, lunch and dinner. YES. I'd also suggest getting an Airbnb with a kitchen - then you can pick up some basic supplies like pasta, and have your own, simple white truffle meal that evening. 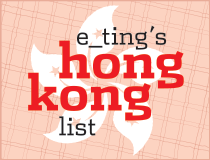 It's unlikely you'll want to have another big meal after that lunchtime degustation. Torta di nocciole, white truffle, coffee, in the Piedmontese countryside. Heaven. 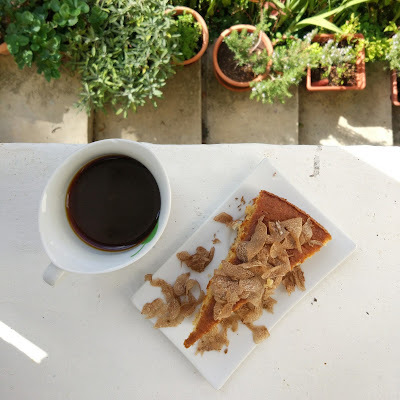 Our truffle lasted us that evening as well as multiple breakfasts the next day, where we shaved it on everything from eggs to the hazelnut cake (Torta di nocciole di Alba) our Airbnb host's mother made for us. If you don't have a host mom who's as amazing, fret not, because you can buy the cake all around town, as well as a great version from Piazza Duomo. 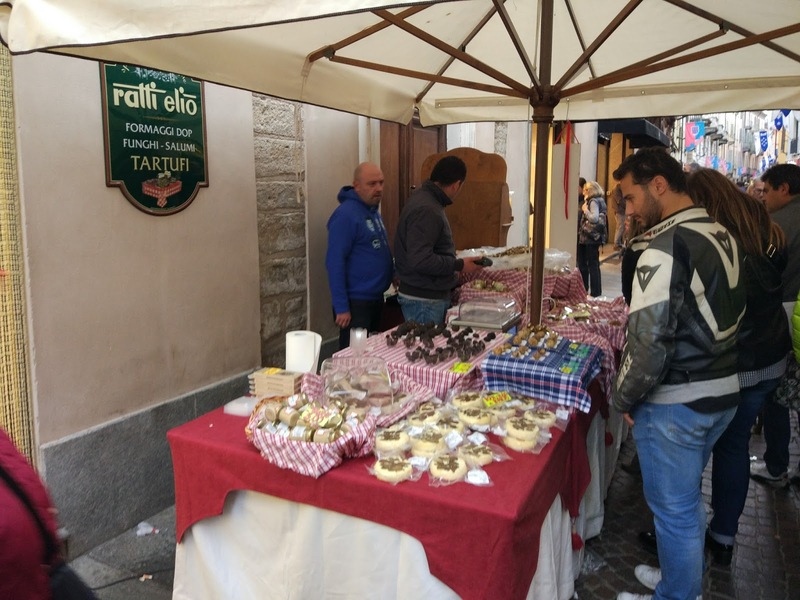 Aside from the truffle festival, the town also has a weekend farmers' market, and the streets more or less come alive during the weekend - plenty of non-festival vendors selling truffles on the streets too. Supposedly real white truffles can only come from Alba, and they can't be cultivated (as opposed to black ones), but I've heard rumours that some have been found in Romania and sold in Alba, or labelled as Alba truffles. Food fraud isn't something that should be taken lightly, of course, but from the sole perspective of eating, I guess the best way is just to smell before you buy. 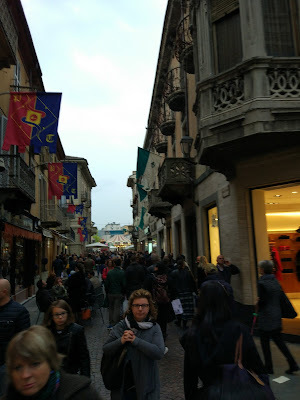 Speaking of buying, the year we went, the prices were around 250-400 Euros a kilo. 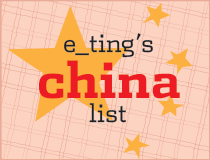 For more info on the festival (and surrounding activities), check out the festival's website.